We’re Lucy & Ben, a couple of photographers who met five years ago at university. We’re both from Cornwall, the land of surf and cyder and pasties! Whenever we’re in the UK we live between two little villages on the North Coast. We have an LDV Convoy ex-minibus. 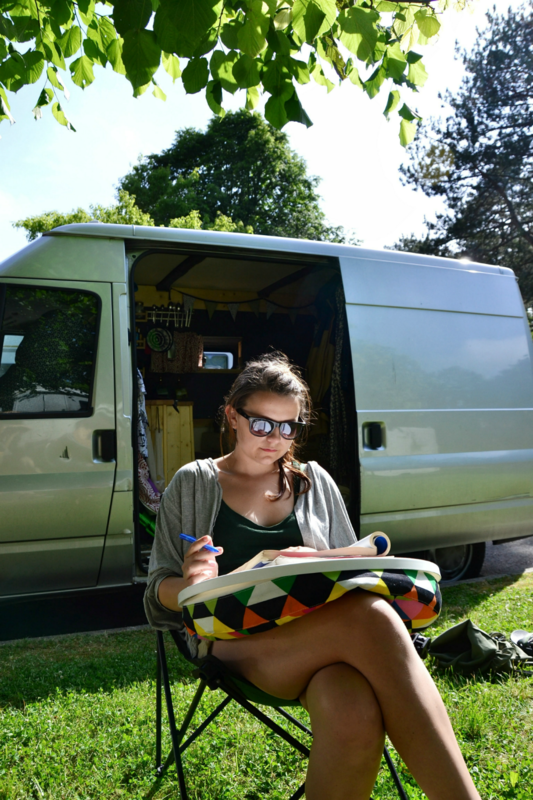 We’ve had the van for nearly 3 years and been living in it for nearly 2. We never really found a name for the van but Colin kind of suits it because it leaks like a colander! What is it that drew you to travelling in a van? Ever since I (Lucy) was 15 I kind of came to a sudden realisation that you’ve only got 80 years on this planet, so you’d better make the most of it, I’d wanted to travel the world. 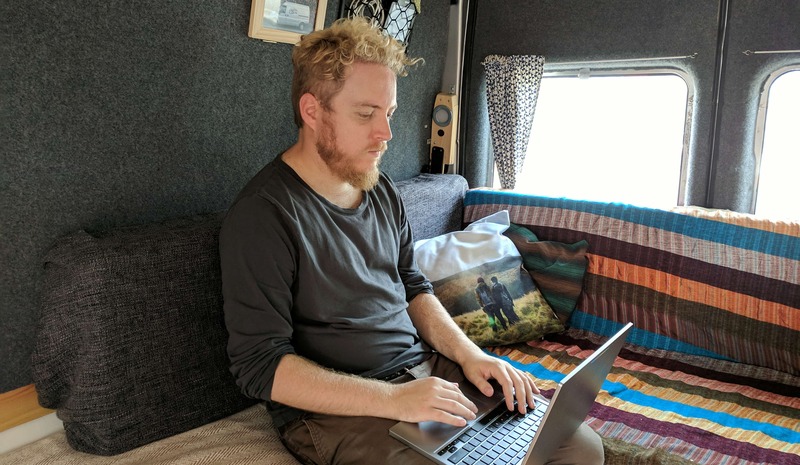 I’d always fantasised about travelling in a campervan, and Ben had always sort of dreamed of owning a van. 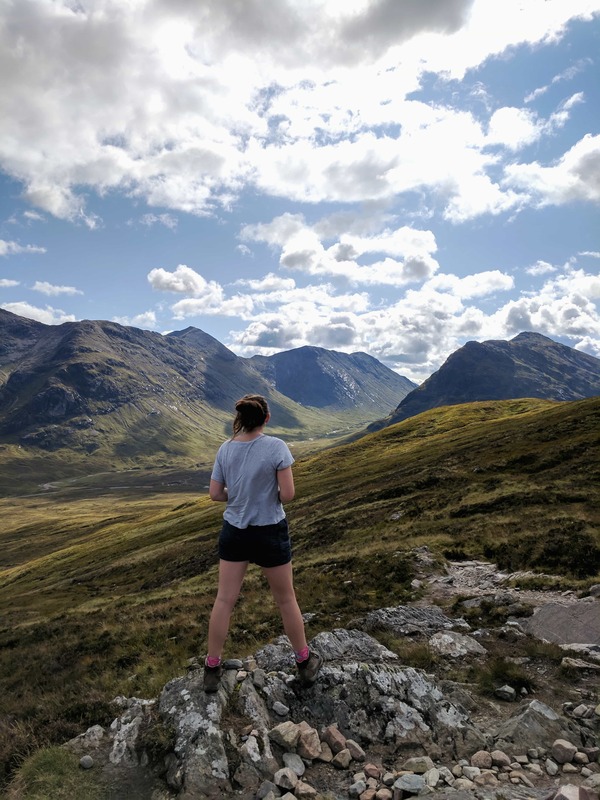 It wasn’t until we were finishing uni and I was trying to figure out what to do next with my life, Ben was beginning to plan a backpacking trip around the Middle East, that our two wanderlusts came together and we decided to get a van. The freedom. Being able to drive way out into the wild, park up under the stars, cook on a campfire, whilst having all of your home comforts around you. Finding inspiration in our daily lifestyle to write, film and take photos. And most importantly seeing new places and experiencing new things every day. Contrary to the glamorous #vanlife on Instagram, vanlife can actually be extremely difficult and challenging at times. 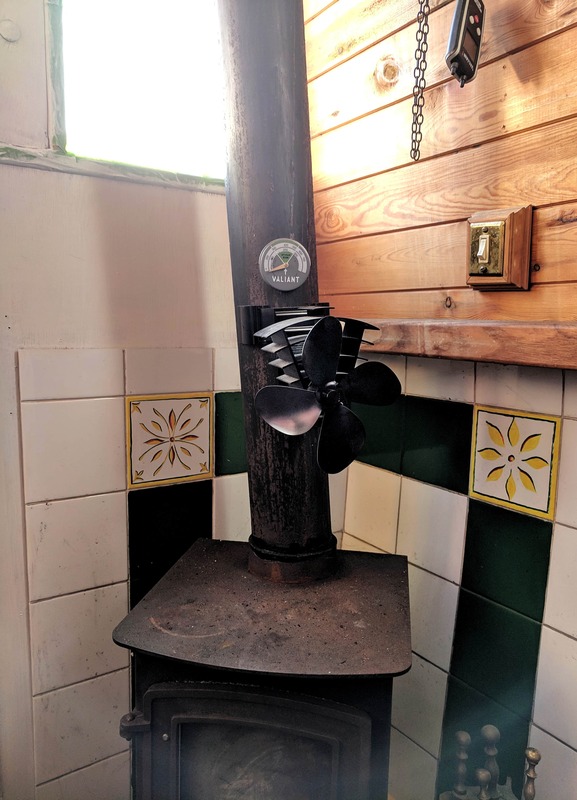 You’re constantly having to find new ways to adapt to things that would be simple in a house, like finding water, showering, fixing broken things, engine maintenance, solving problems that crop up along the way. Sometimes trying to find a loaf of bread at a shop can turn into an all day adventure! But it’s all part of the experience. Just don’t let anyone tell you it’s all campfires and coffee because it’s not. It’s hard to say really, but I can imagine we’d be working wery hard for very little. Most likely paying someone else’s mortgage off and wondering what the bigger meaning of life is! We love Cornwall so much, but it’s difficult to earn a living and afford a comfortable lifestyle there. For us, it has to be the kitchen! We love to cook and our large kitchen area enables us to enjoy the experience wherever we are. We particularly love our custom driftwood spice rack and charred wood work surface! Our biggest surprise is always why more people haven’t caught onto the lifestyle yet! We love the surprises that each day brings us; a new sunrise to photograph, a new beach to bathe on, a new lake to swim in. A new adventure is just around the corner each and every day and we love the thrill of never knowing how each day will end and each new one will begin. Do it! Stop thinking and dreaming and just do it. People always say that we’re so lucky to travel in a van but it’s really all down to hard work. If you turn your dreams into plans then they’ll soon become a reality.